Escape Flights: Our verified airfare deals departing from ORD/MDW/MKE. Inexpensive flights from New York, Los Angeles, Chicago, and Milwaukee! 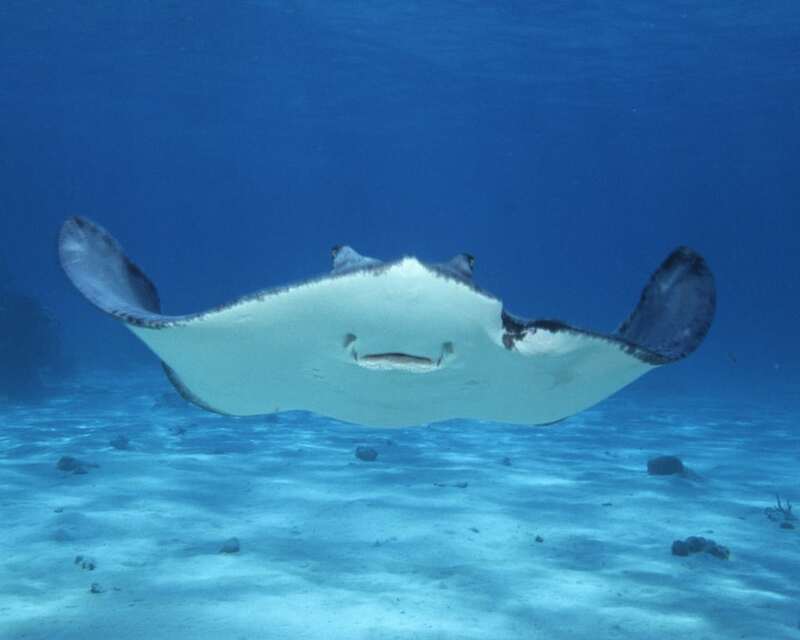 Cayman Airways and American Airlines have round-trip flights from Chicago (ORD) to Grand Cayman (GCM) for $392-$402, NONSTOP. Flights June, July, August. Weekends available. Origin/Destination reversible. Note: Carry-on bag and seat selection is allowed for free on Cayman Airways, but the flights are Sunday departures with Sunday returns. 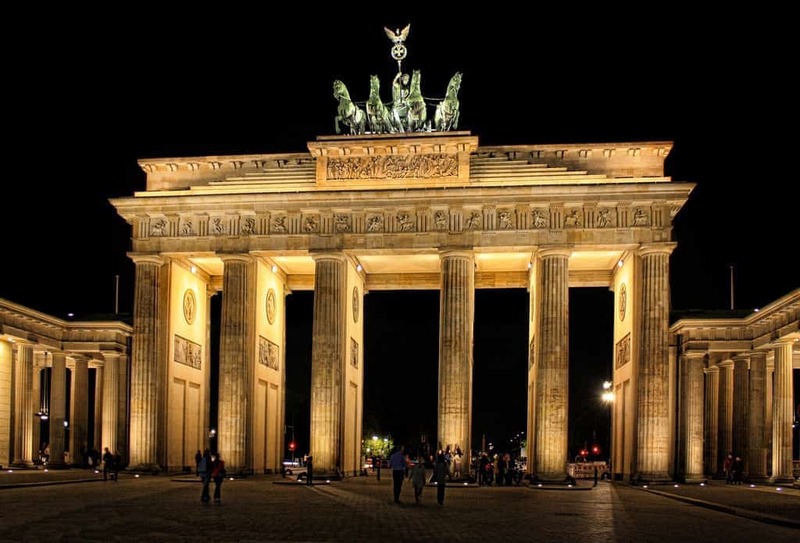 Tap Air Portugal has round-trip flights from Chicago (ORD) to Berlin or Frankfurt (TXL/FRA) starting at $437 with a connection. October to February. Origin/Destination reversible. 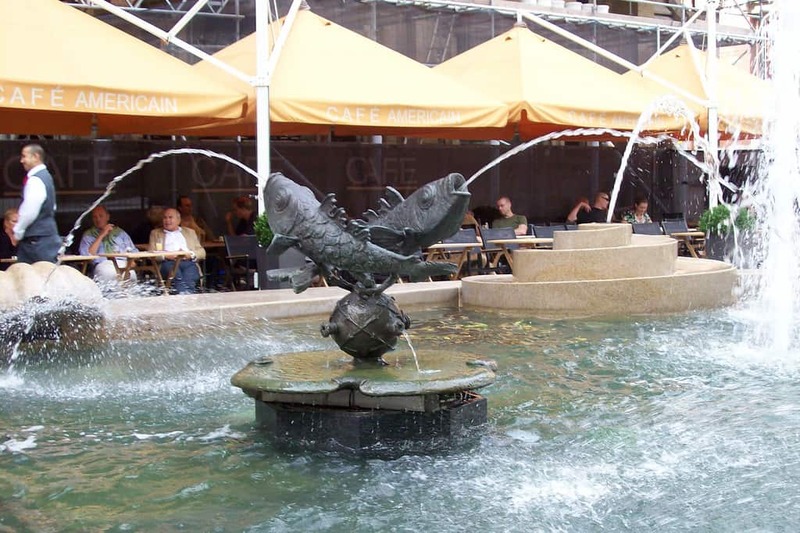 Tap Air Portugal has round-trip flights from Chicago (ORD) to Amsterdam or Paris (AMS/CDG/ORY) for $415-$450 with a connection. October to February. Origin/Destination reversible. 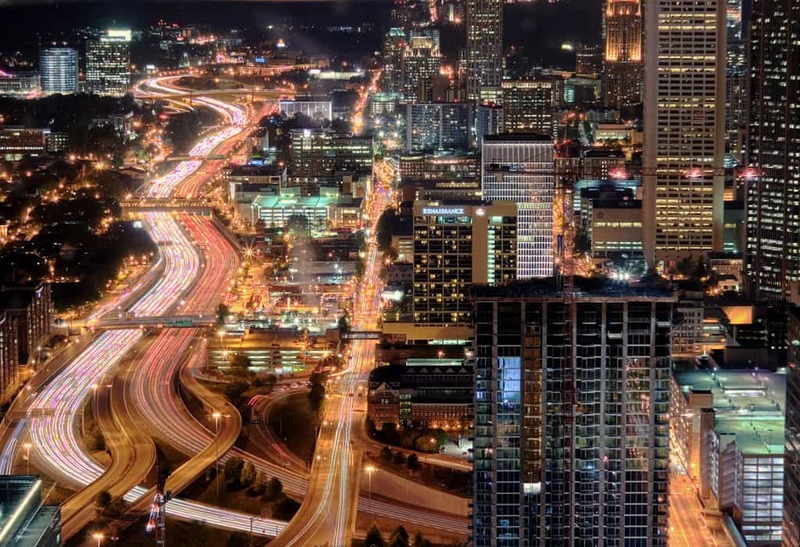 Southwest has round-trip flights from Chicago (MDW) to Atlanta or Houston (ATL/HOU) for $104-$112, NONSTOP. $52-$56 each-way. Flights August to October. Origin/Destination reversible. Note: You can save an additional $100 if you purchase your Flight+Hotel together as a package on Southwest Vacations and use the DOM100 coupon code. 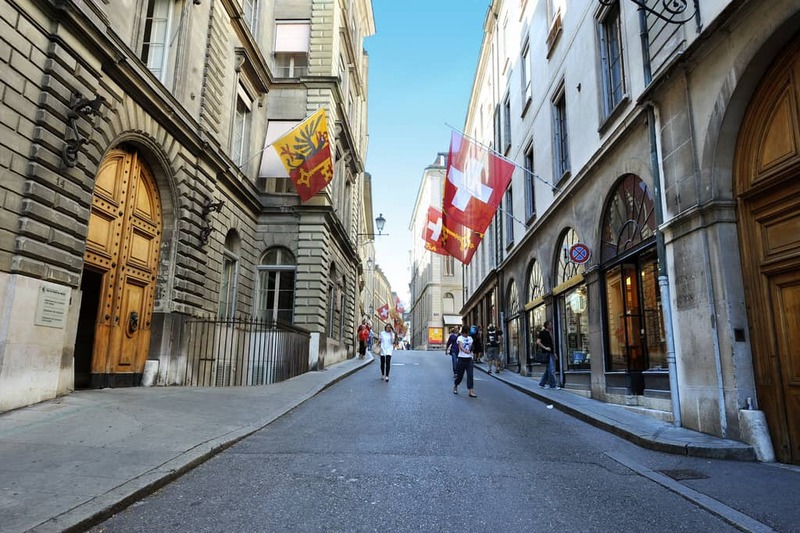 Tap Air Portugal has round-trip flights from Chicago (ORD) to Geneva or Zurich (GVA/ZRH) starting at $453 with a connection. October to February. Origin/Destination reversible. 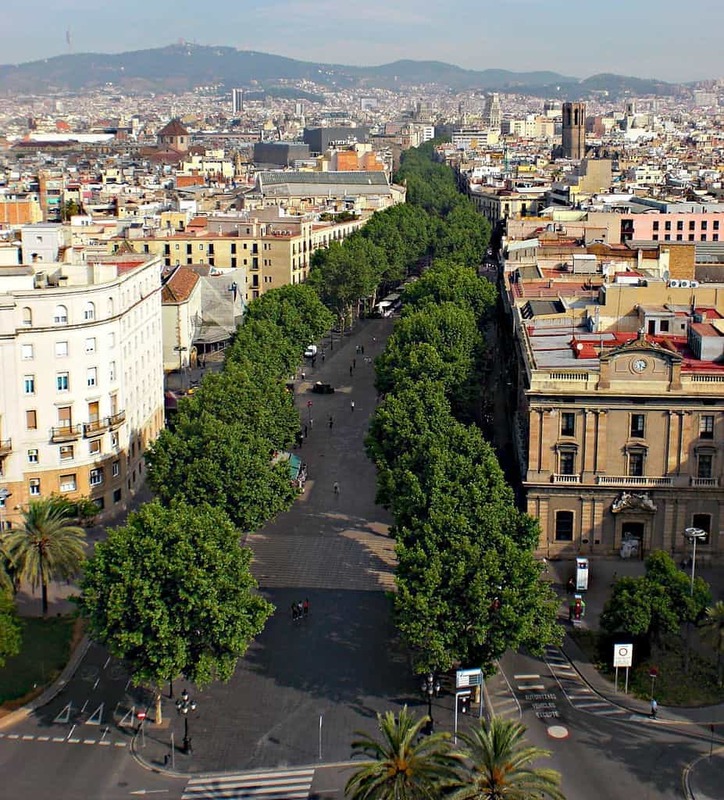 Tap Air Portugal and American Airlines have round-trip flights from Chicago (ORD) to Barcelona (BCN) for $323-$333, NONSTOP or with a connection. September to February. No Thursday departures. Origin/Destination reversible. Note: Carry-on bag is allowed for free on Tap Air Portugal and American Airlines. You can avoid paying for seat selection by accepting the randomly assigned seat at the gate. 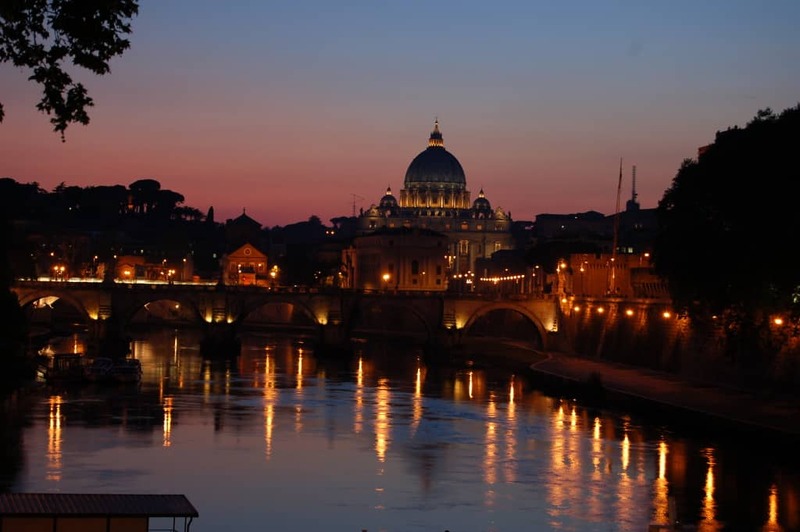 Tap Air Portugal has round-trip flights from Chicago (ORD) to Rome (FCO) for $462 with a connection. October to February. Origin/Destination reversible. 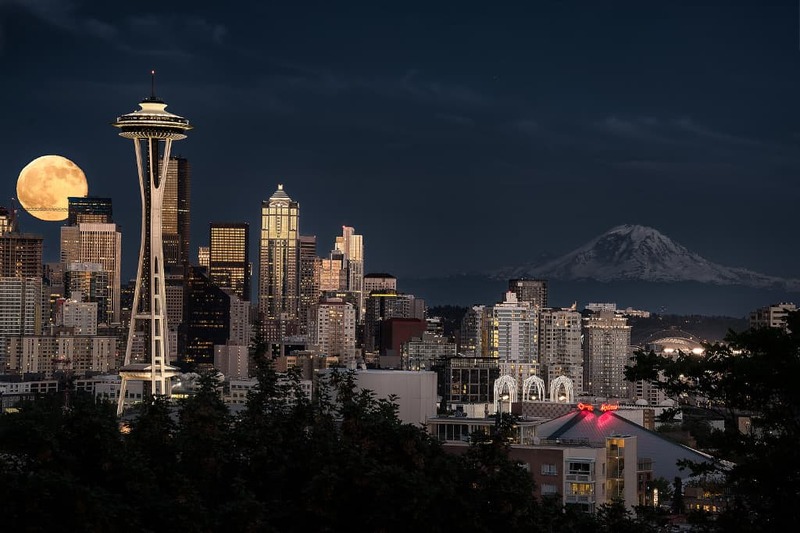 American Airlines has round-trip flights from Chicago (ORD) to Seattle (SEA) for $153-$160, NONSTOP. Flights in May, September, October, November, and December. No Sunday departures. Weekends available in September, October, November, and December. Origin/Destination reversible. 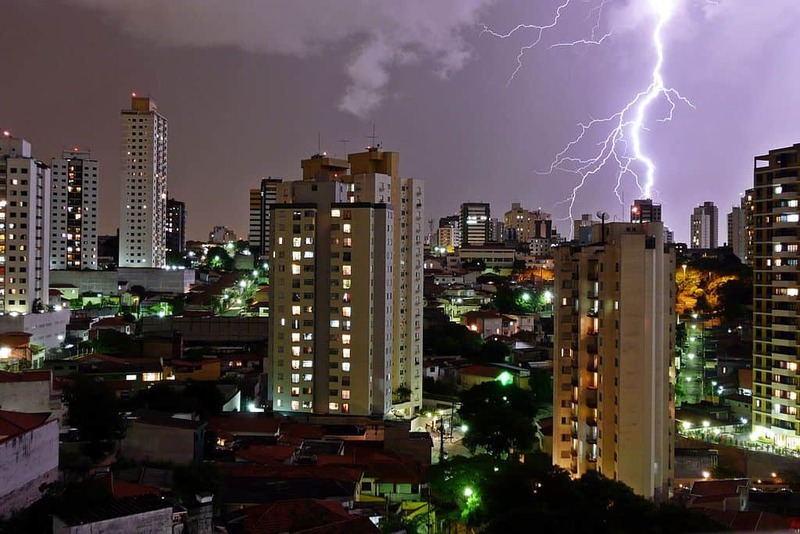 COPA has round-trip flights from Chicago (ORD) to São Paulo (GRU) for $559 with a connection. Flights in May, August, September, October, and November. 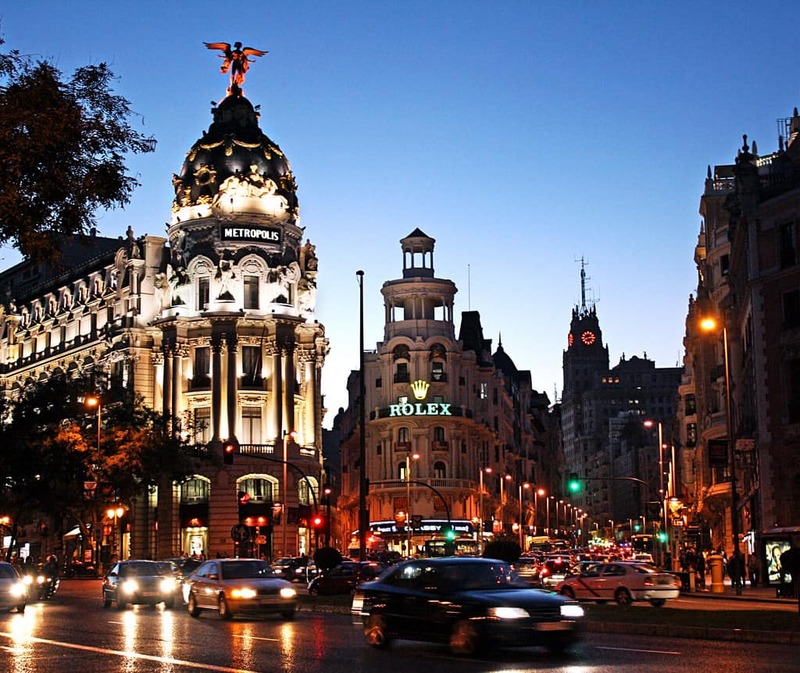 Tap Air Portugal has round-trip flights from Chicago (ORD) to Madrid (MAD) for $408 with a connection. October to February. Origin/Destination reversible. Subscribe to the Escape Flights newsletter and you will receive an e-mail anytime a new airfare deal is found! Get New York E-mail notifications for new deals. Get Chicago and Milwaukee E-mail notifications for new deals. Get Los Angeles E-mail notifications for new deals. Copyright 2012-2017 Escape Flights. All rights reserved.